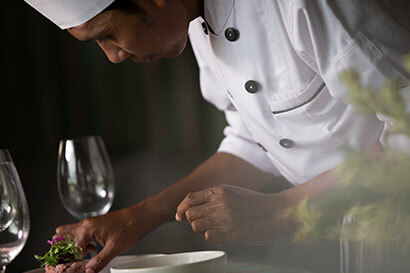 Delight the foodie in you with locally sourced food and fresh seafood in Indica Restaurant. Indulge your taste buds with a diversity of local and international dishes along with fresh seafood at Indica Restaurant. Indoor and outdoor all-day dining provides a welcoming and casual atmosphere.